What’s good? This is my first-ever AGV and I’m impressed. Firstly, it’s pleasingly quiet – I still wear earplugs but wind noise isn’t a problem, even at motorway speeds. Secondly, the wide aperture provides a reassuring field of vision and the Pinlock visor insert provided means there has been no problem with misting. Ventilation is decent (you can actually feel it working, which isn’t true of all helmets) and there’s a drop-down sunvisor so you can get away without swapping to a dark visor on bright days. The helmet is reasonably light, too, and comes with the usual removable lining. The strap has a double-D fastener, which I favour over micrometric ratchet styles thanks to their more secure feel. The visor release mechanism is simple and rugged. 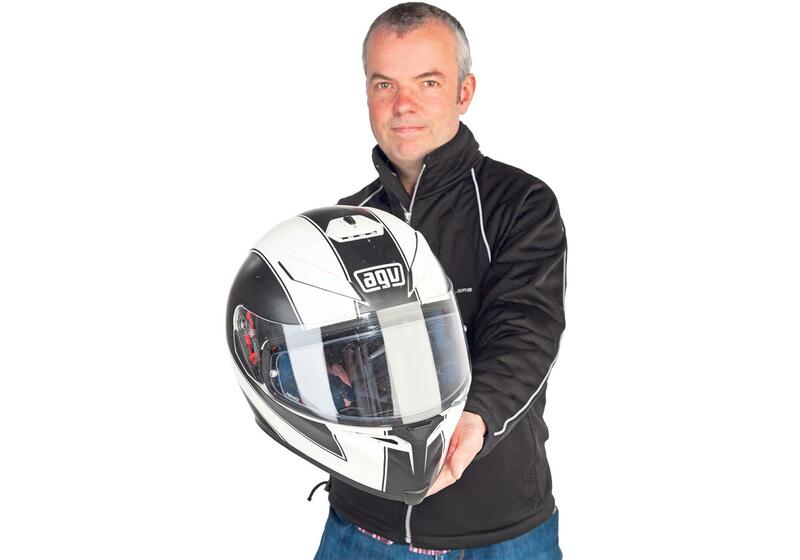 It’s an impressive performance for a helmet that’s a penny shy of £250. What’s not? The drop-down visor occasionally fogs and the lever to activate it is quite small and doesn’t have the slickest of actions, so can get a bit fiddly. 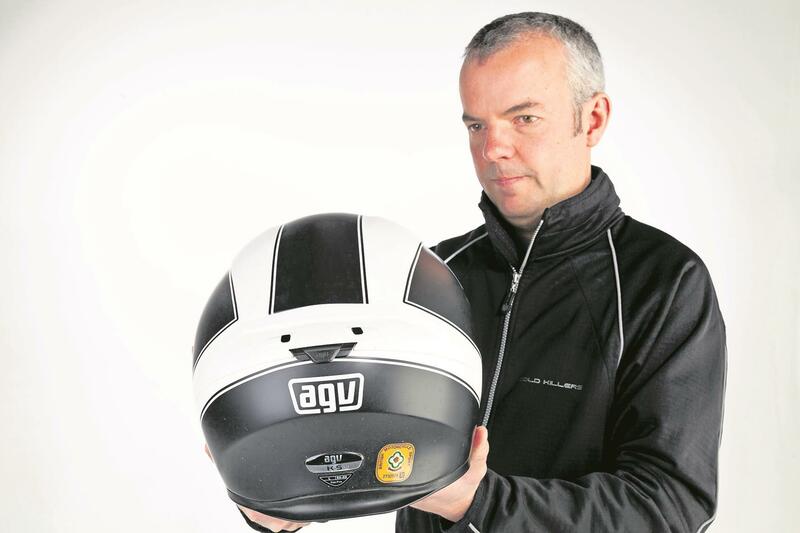 Other than that, the AGV is a very competent helmet.